Mime Zack Mask By: Ghoulish Productions for the 2015 Costume season. 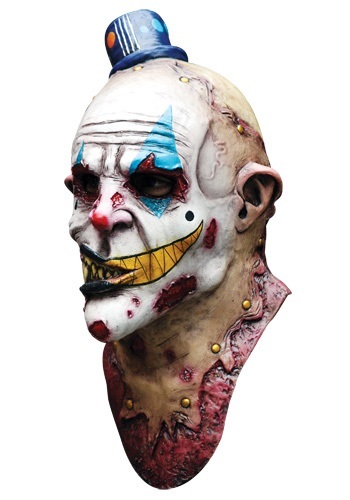 Terrify on lookers with this Mime Zack Mask. Act out each victim�s death as you smile devilishly watching as horror and panic rise within their eyes. Don�t forget, you�re the reason people are afraid of clowns.